I'm trying to get back to blogging. Gosh, life is busy. But it's good. 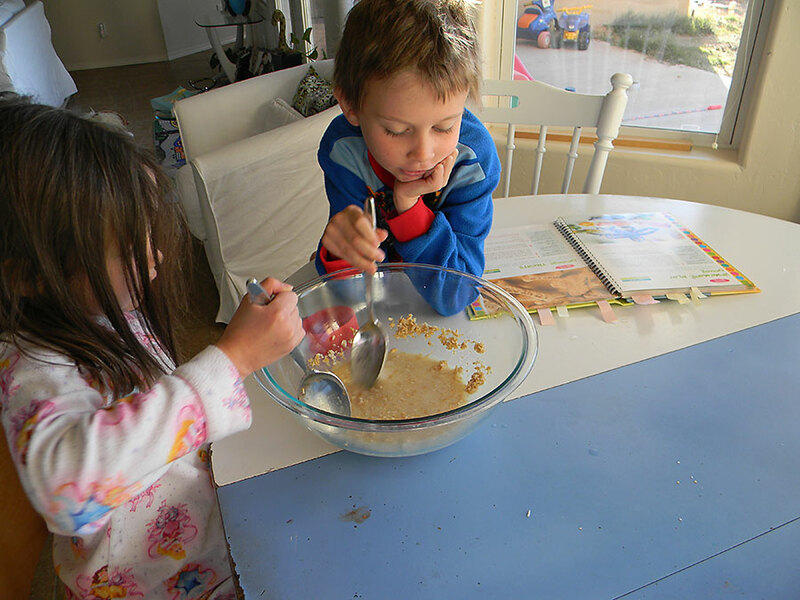 On a recent Saturday morning we lugged out the Southern Living: Kids Cookbook to try the Doggie Treats recipe on page 175. I've had the baby food needed for this recipe sitting in my pantry since this summer. Like I said...busy. And as usual...we didn't follow the recipe to the tee. So you'll get our version of it. 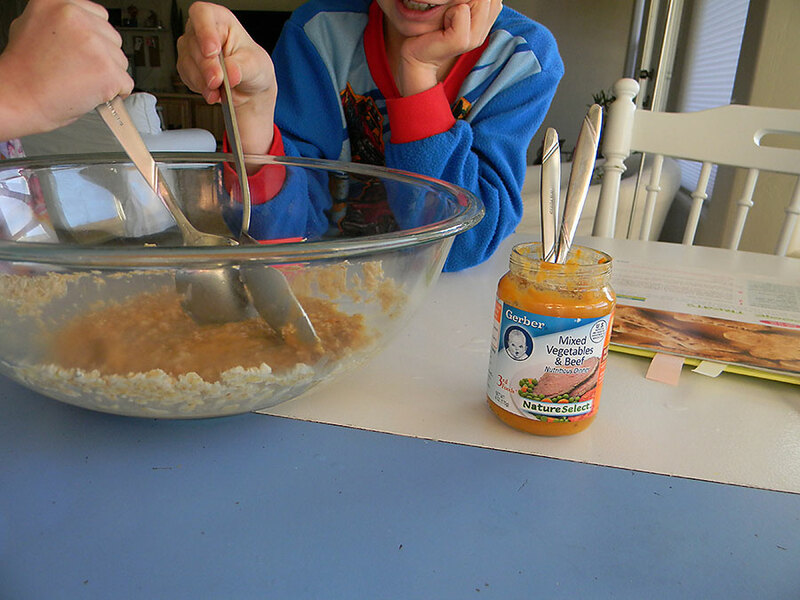 3) Add all baby food from the jar (we added more than the real recipe called for). Stir. 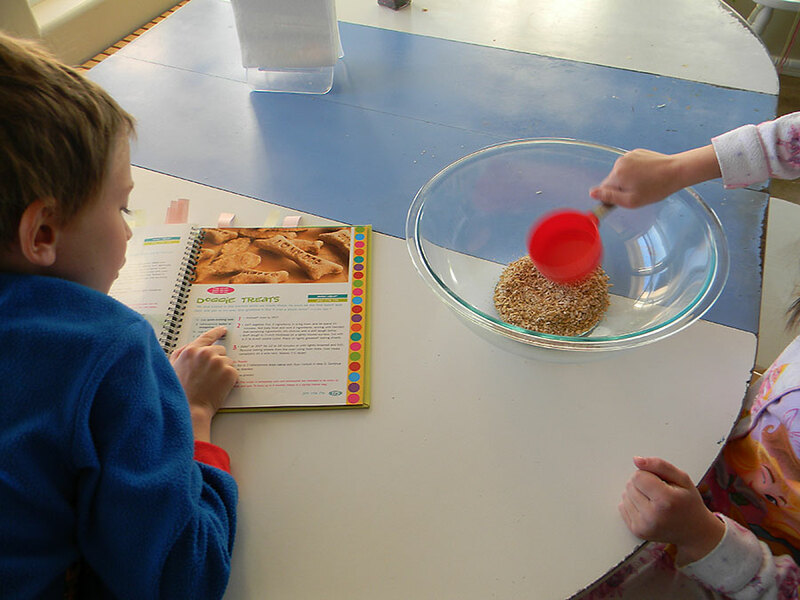 Add egg, dry milk, and cheese. Stir. 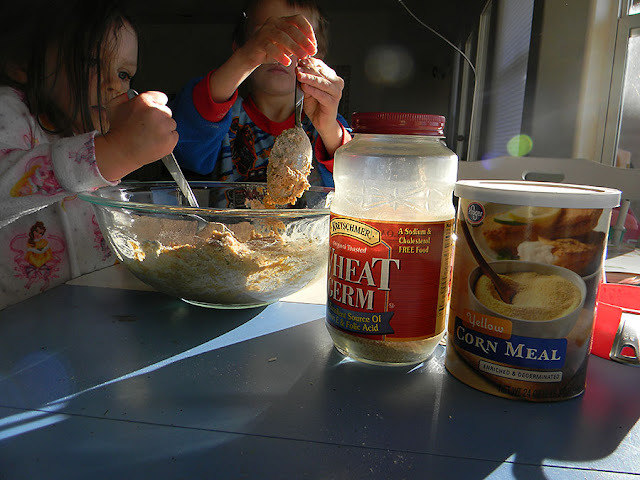 5) Add cornmeal, wheat germ, and salt. 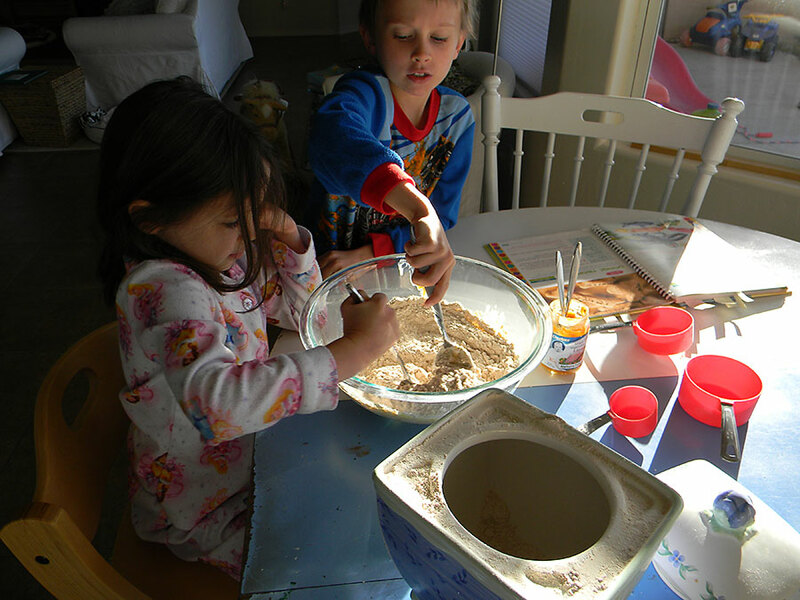 6) Stir until a stiff dough forms. 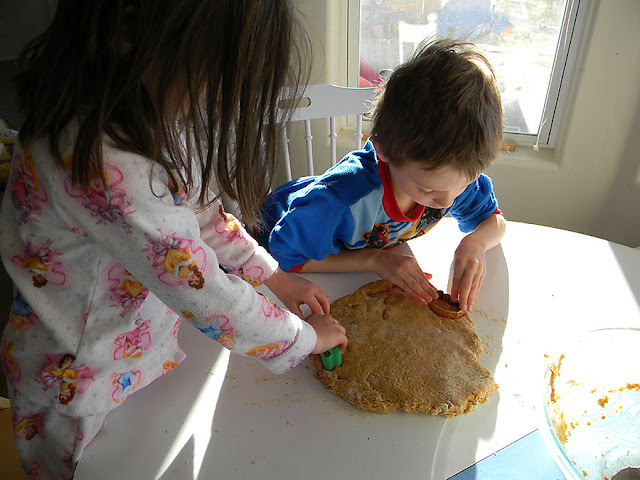 7) Cut with cookie cutters and place on a lightly greased baking sheet. 8) Bake for 12 to 16 minutes or until lightly browned and firm. Cool treats on a wire rack. 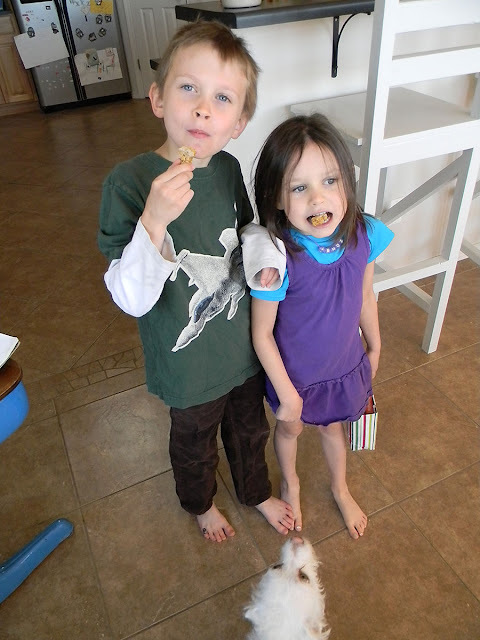 9) Let the kids taste test the treats while the dog watches on. Hah! The kids did try them and approved of them, though they are intended for pets and not kids. 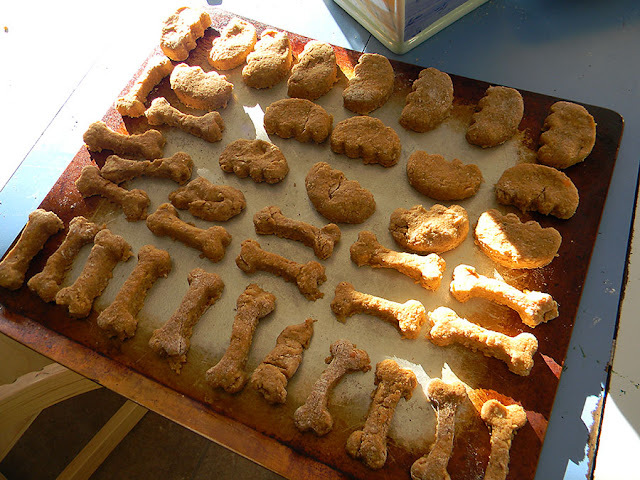 The treats are made with human food, so I had no problem letting the kids try them. The dog loves them! 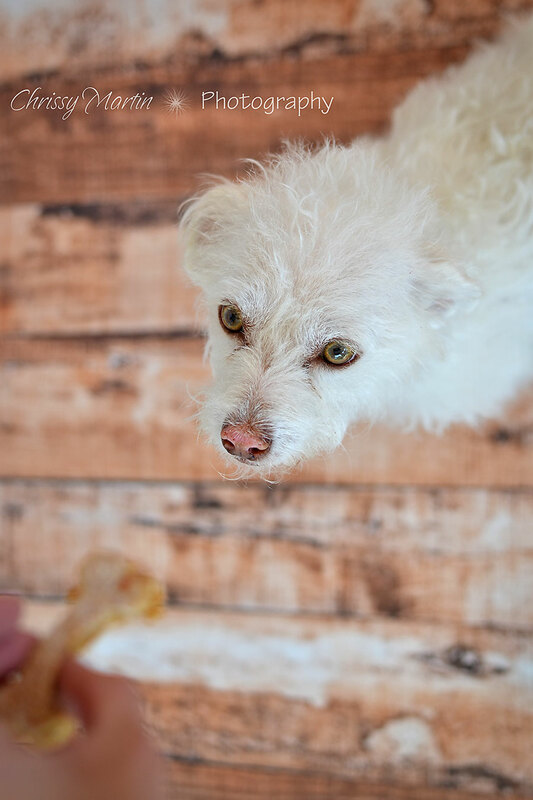 I mean, he'll do his whole repertoire of tricks just to get one of these treats. I keep them stores in the refrigerator. But you could put them in the freezer if you're not going to go through them fast. 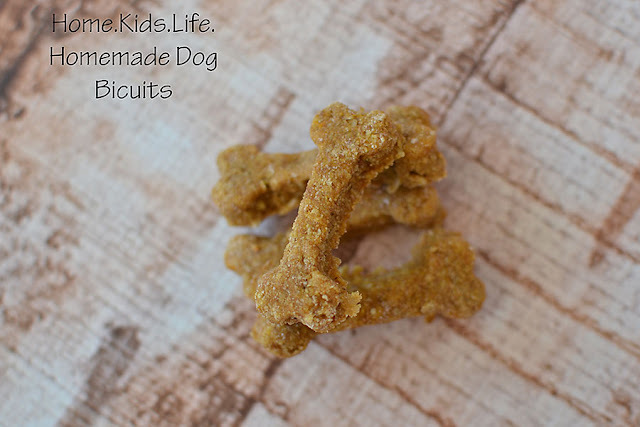 Have you ever made homemade doggie biscuits? What recipe did you use? 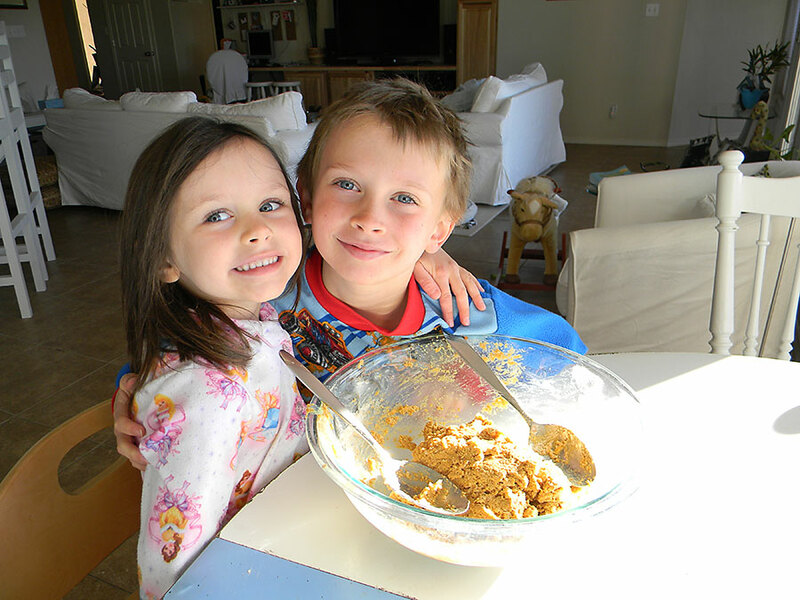 I think next time we'll try the peanut butter biscuits. If we can find natural peanut butter that hasn't been recalled. We had to return ours.